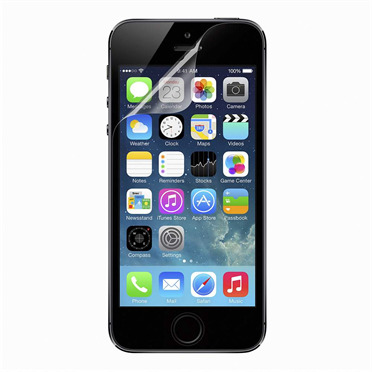 TrueClear™ InvisiGlass Advanced Screen Protection for iPhone 5 and iPhone 5s is the best screen protector available, engineered for strength and clarity and tested to meet optometric standards. The result is a crystal clear screen protector that keeps your screen safe from damage while still giving you an incredible screen experience. Our most advanced iPhone 5 screen protector is made with 100% real, flexible glass, making it 9x stronger than the competition and 2.5x smoother than regular plastic screen protectors. It's also amazingly thin - only 0.2mm between you and your screen. A higher molecular density gives the InvisiGlass™ Screen Protector its unbelievable strength, and makes it harder for foreign objects, like keys or concrete, to damage it. And thanks to specially engineered FluidFlex™ technology, the glass screen protector has a unique elasticity that actually absorbs the shock of impact. InvisiGlass™ Screen Protectors have a uniform molecular structure that preserves the vibrant color, resonance and clarity of your screen with virtually no distortion, so you can enjoy the brilliance of each and every pixel. The concentrated elastic bonding in the breakthrough material eliminates the friction that causes drag, giving you the exact same touch-sensitivity and glide as the naked screen itself. Patented TrueClear™ technology allows light to pass through our screen protectors precisely and evenly, giving you a level of sharpness and vibrancy higher than even the leading competitor's high-definition products. Our screen protectors are tested for optical precision and clarity using the same methods optometrists use for eyeglasses. These tests, combined with third-party data, position TrueClear™ screen protectors as the market leaders in clarity - the clearest screen protection you can buy. 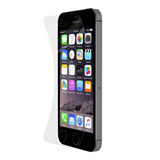 Applying your iPhone 5 and iPhone 5s screen protector is fast and easy. Start by cleaning your screen with the included cleaning wipe and dust removal film, then peel the overlay from its backing and place it onto your screen. Finish by using the included smoothing card to push away creases and bubbles. TrueClear™ InvisiGlass Screen Protectors fit your iPhone 5 and iPhone 5s screen perfectly, and are designed to work with any case to give you 360° protection. 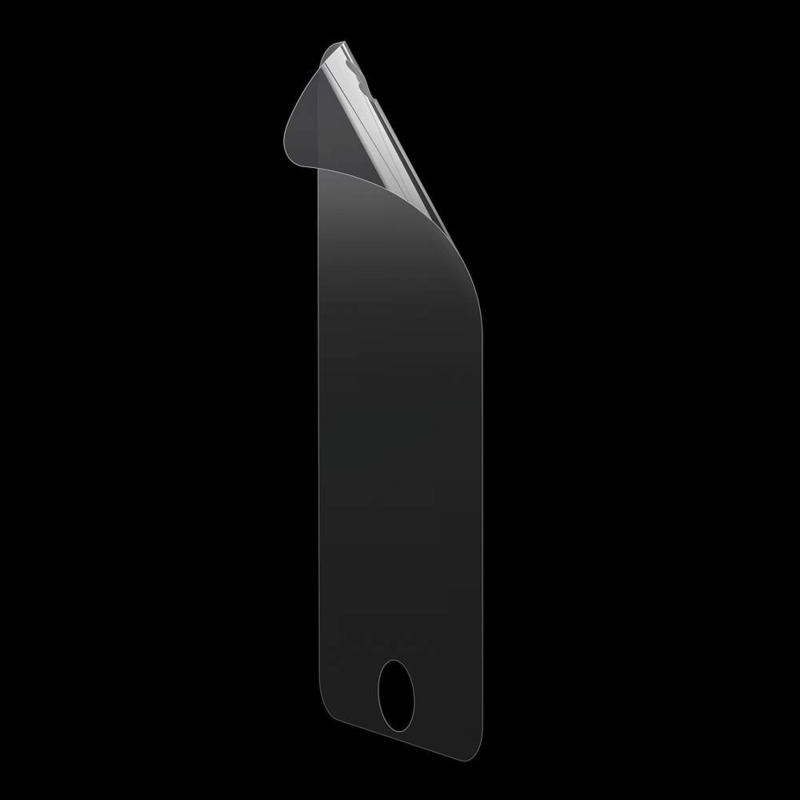 Strong yet thin and lightweight, this iPhone 5 and iPhone 5s screen protector provides excellent defense against damage that will help keep your device looking like new. 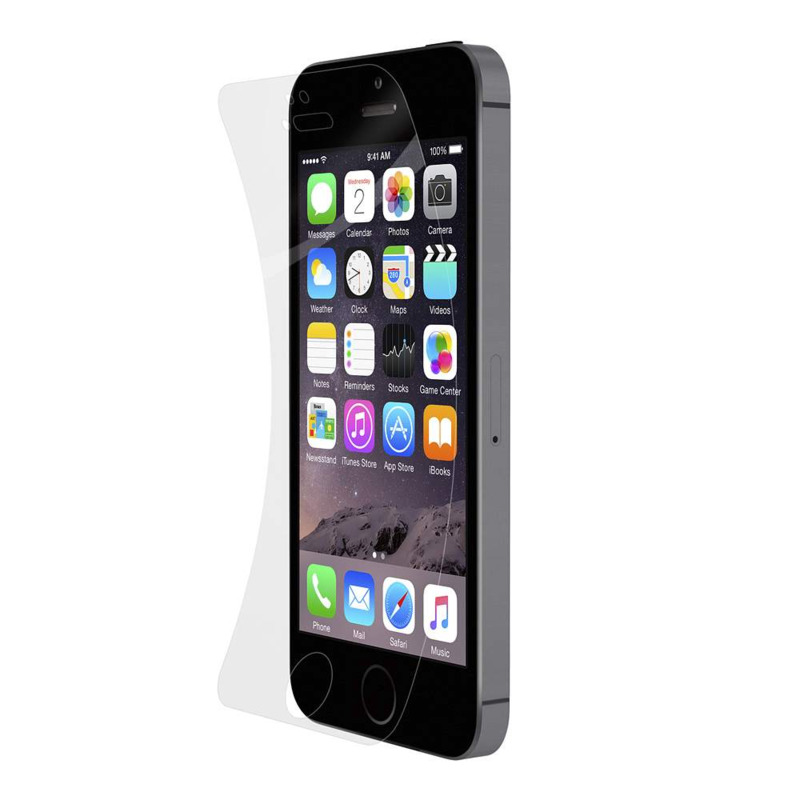 Every TrueClear™ InvisiGlass Screen Protector is backed by a Limited Lifetime Warranty. So if your screen protector is ever scratched or damaged, send it back and we'll be happy to replace it.